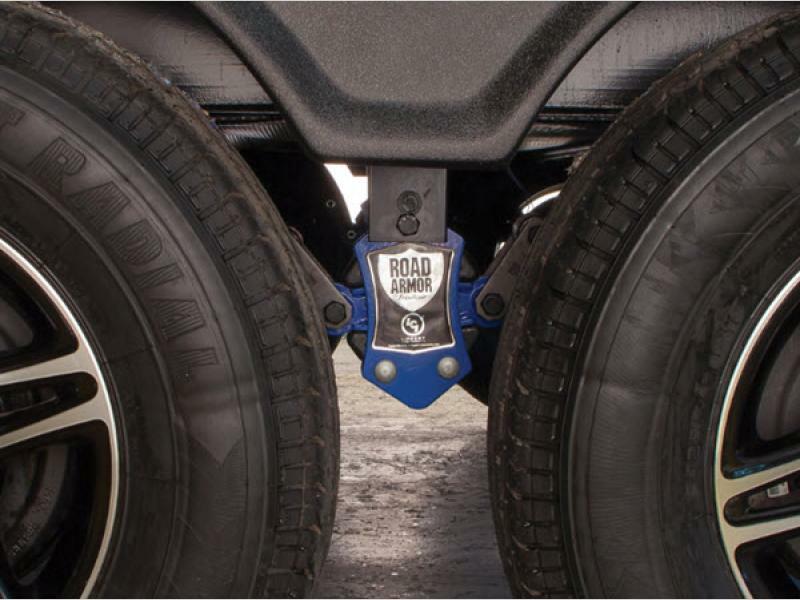 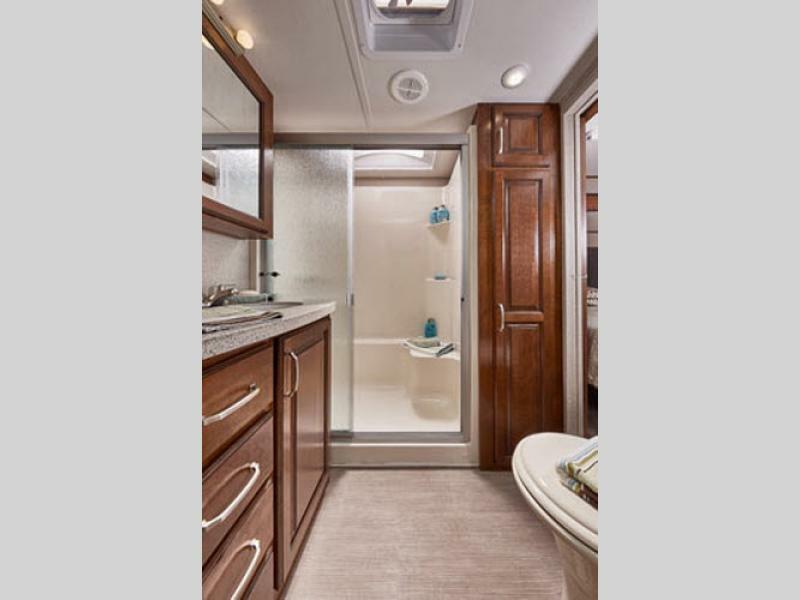 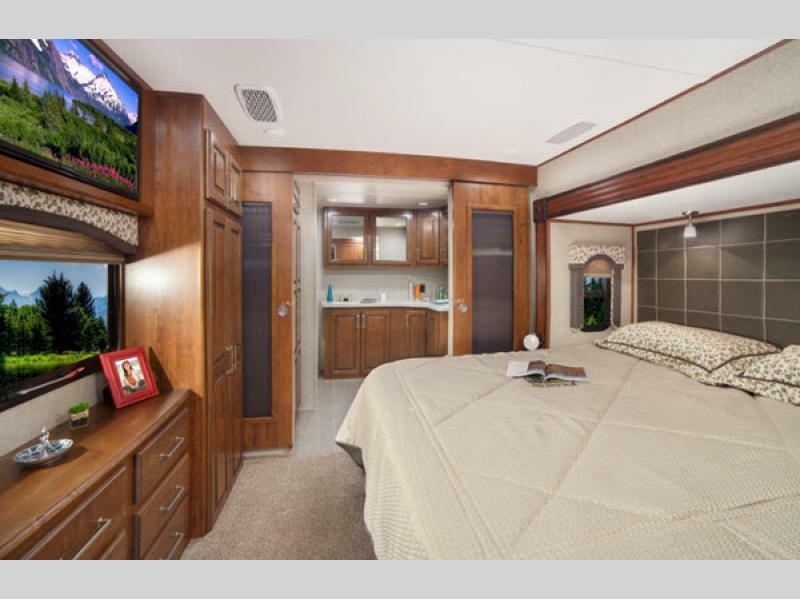 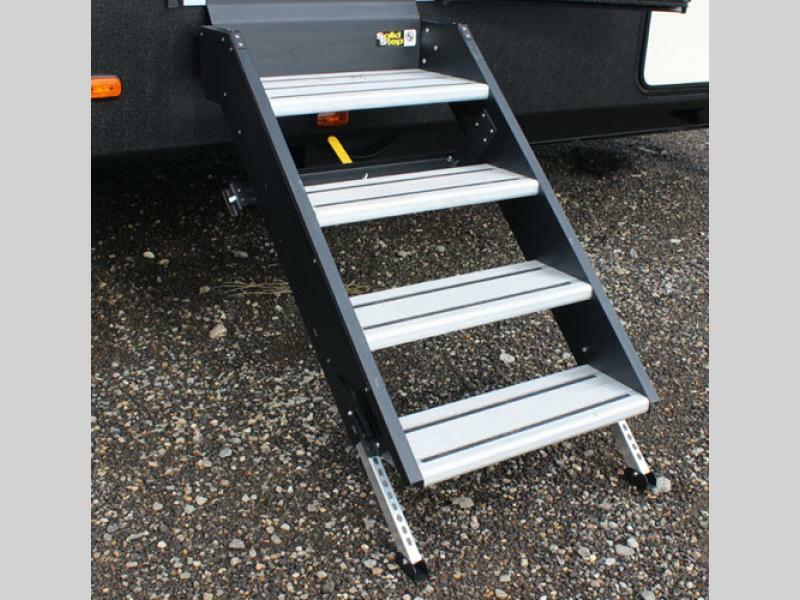 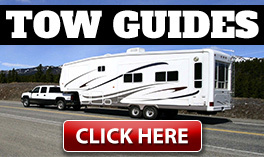 The Alpine fifth wheel by Keystone RV is the first new-generation fifth wheel that brings a new level of luxury and quality into your recreational vehicle experience. 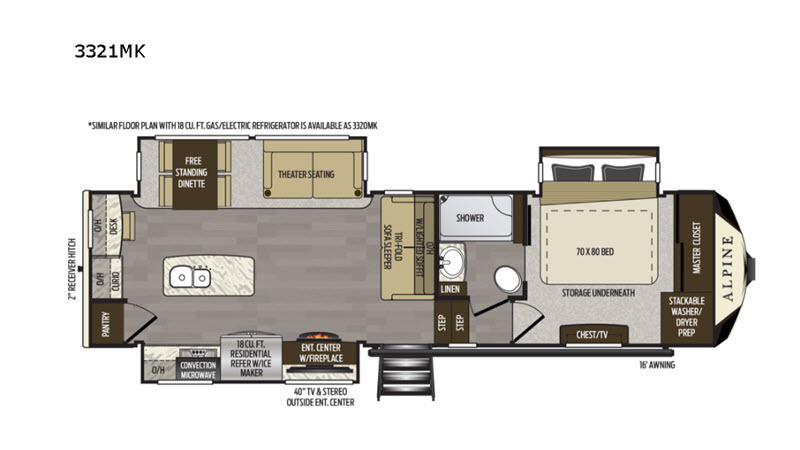 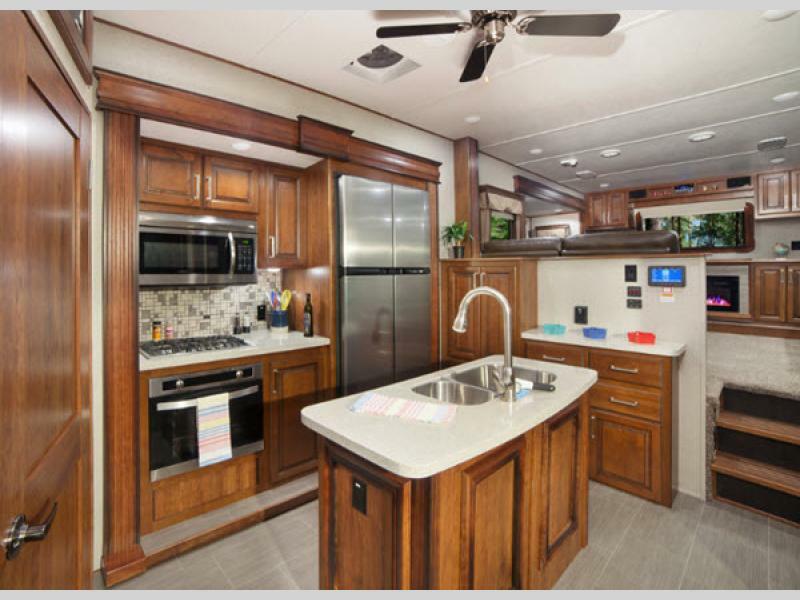 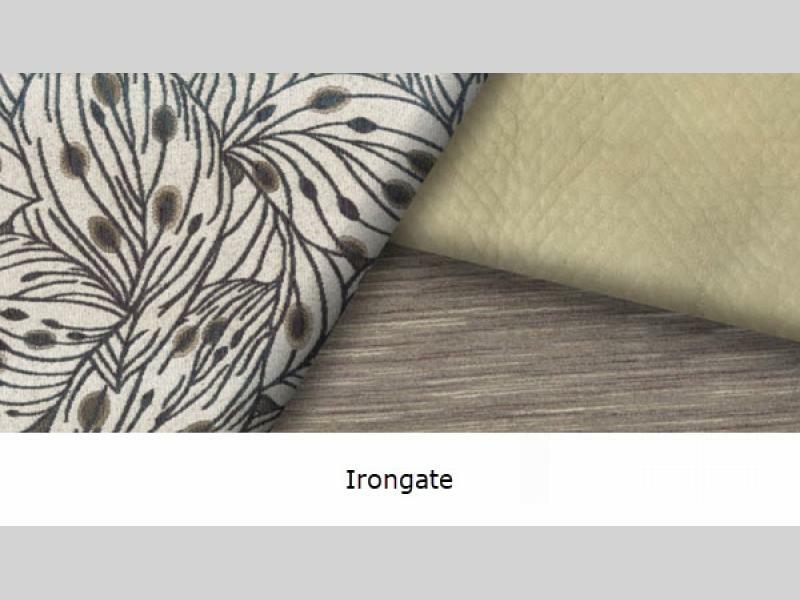 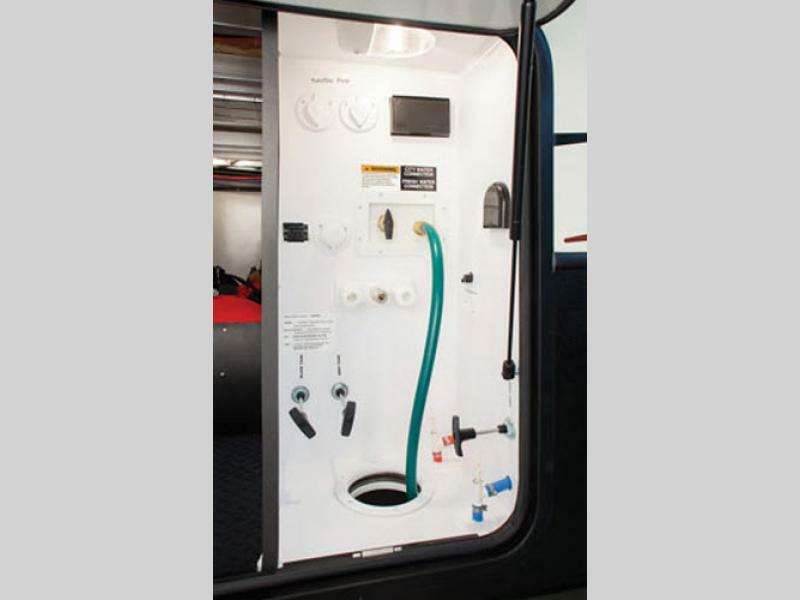 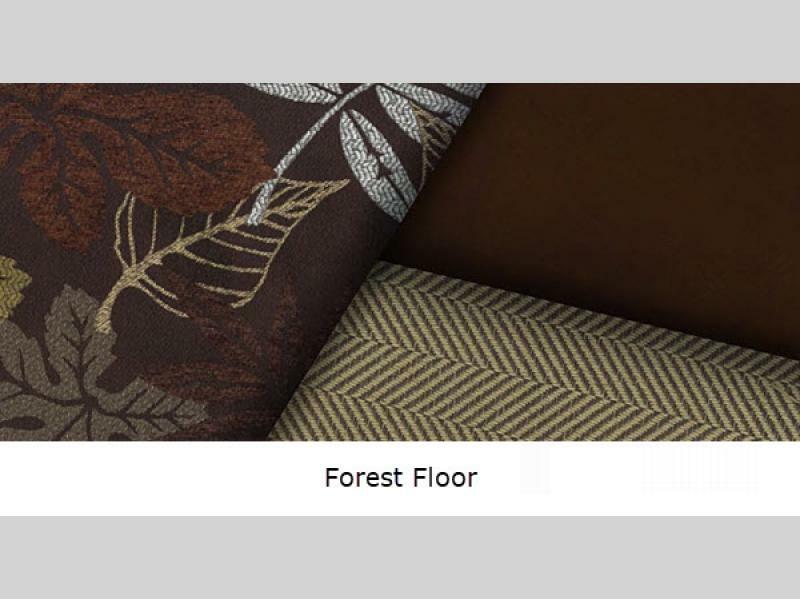 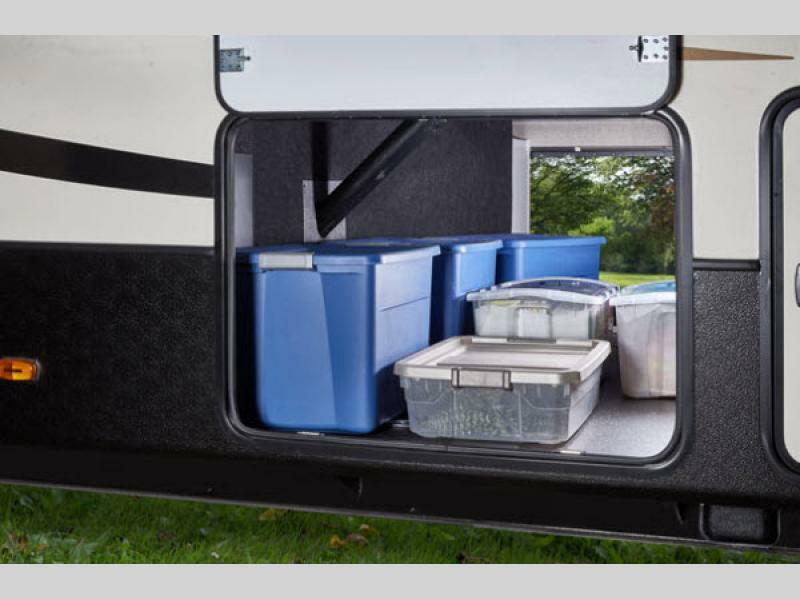 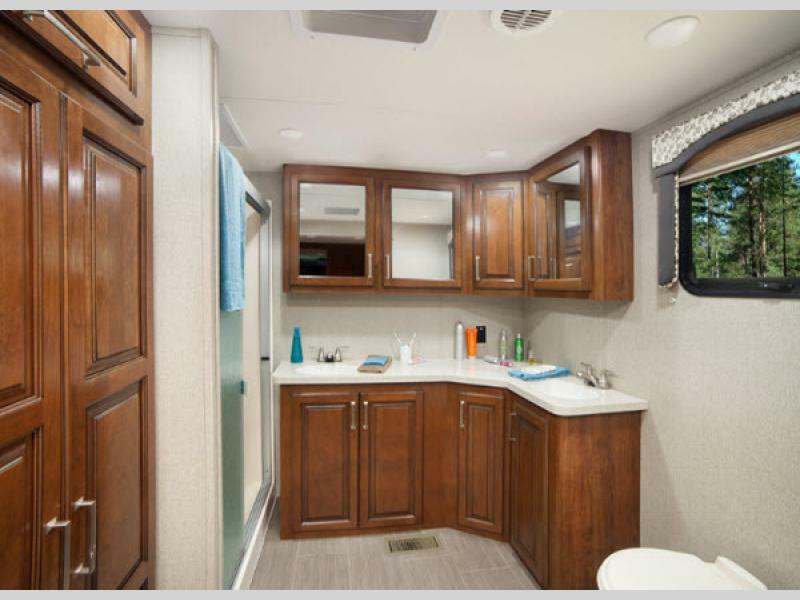 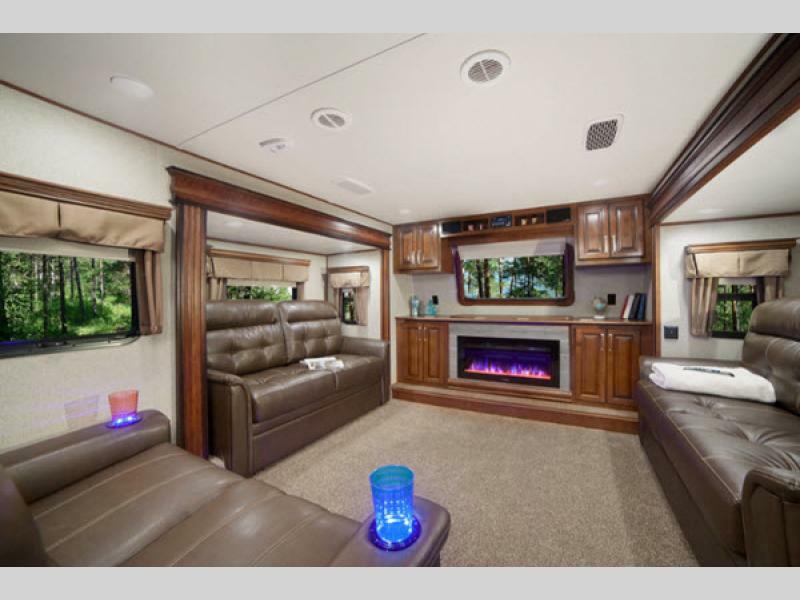 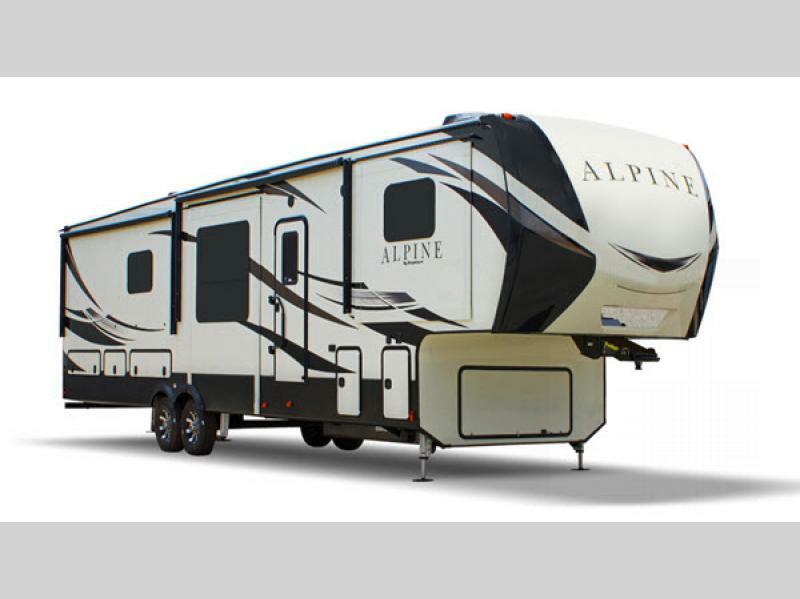 Ahead of anything else on the market, the Alpine has been designed for the customer who demands higher quality, modern conveniences, and exceptional standard features. 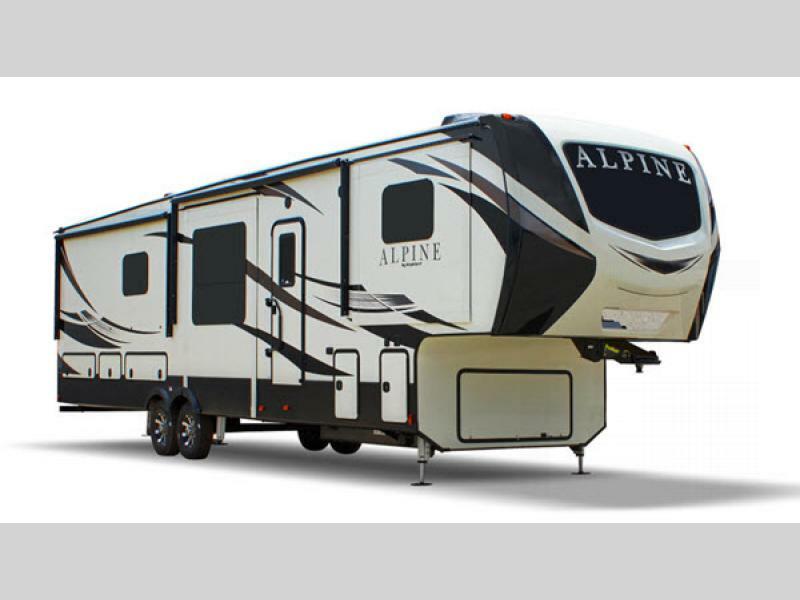 With 12" beams that have Z-frame technology, hydraulic selector valves for slideouts, and Max Turn high-gloss fiberglass front and rear caps, you can travel confidently knowing that the Alpine has been built for the long haul, and with 6' 10" main slideouts, you will have the space you need to enjoy every trip that you take in the Alpine. 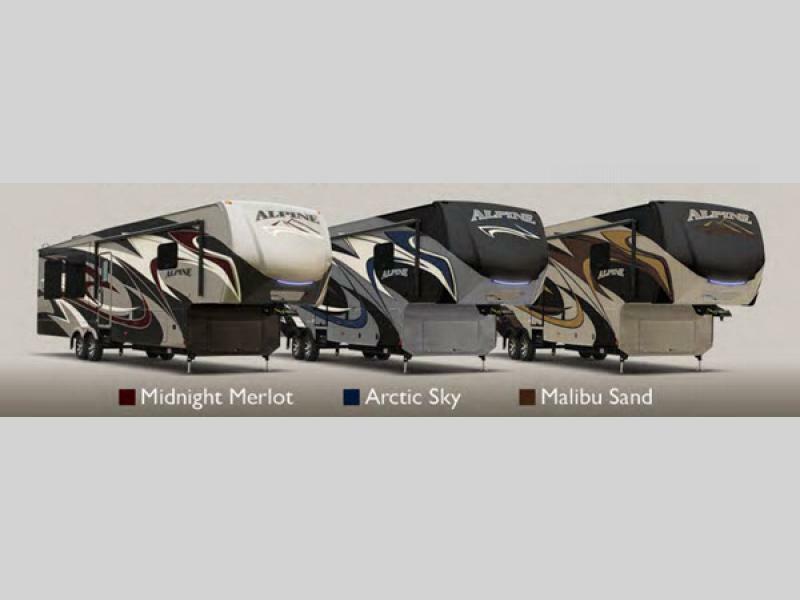 So for the kind of adventure most people only dream of experiencing, choose one of these luxury Alpine fifth wheels from Keystone RV today!